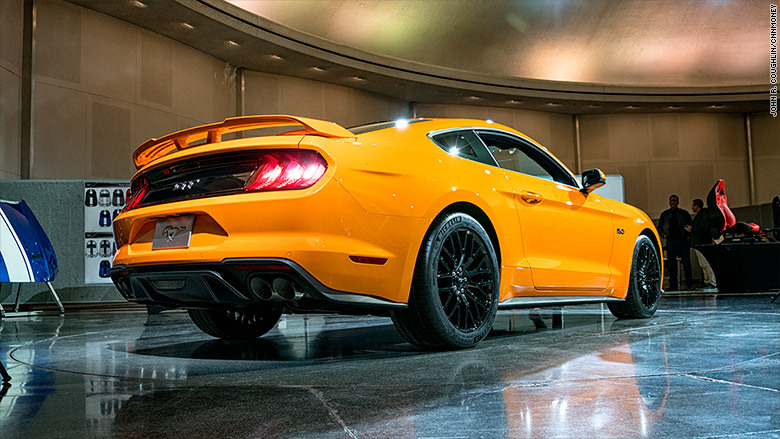 Ford just revealed updates for one of America's most famous cars. 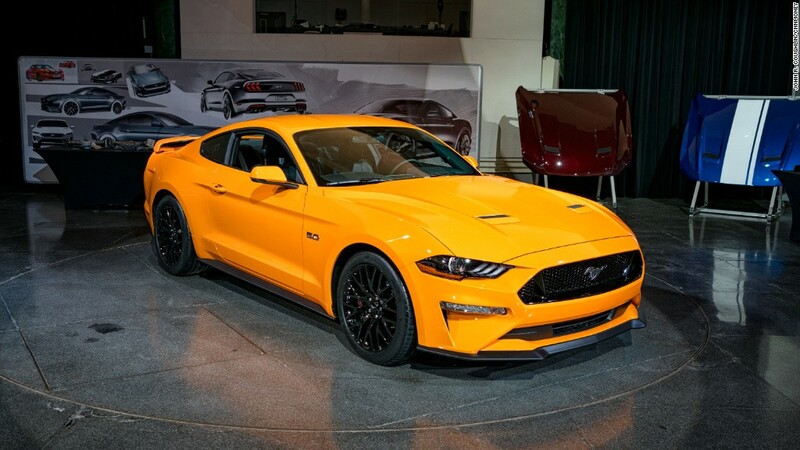 The 2018 Mustang is going to get a more powerful engine and a 10-speed transmission. 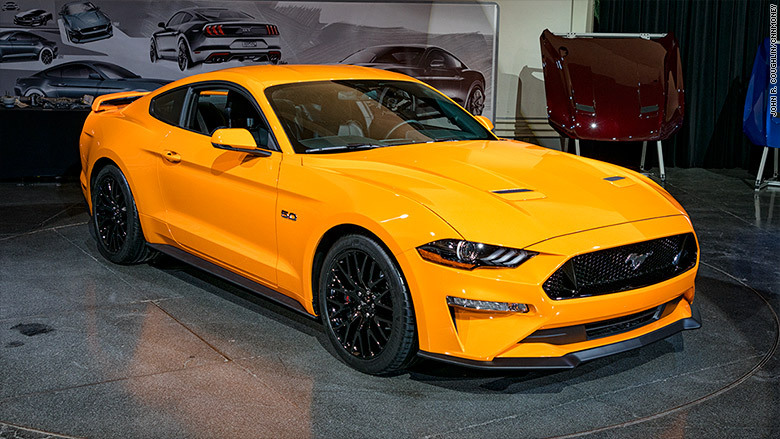 The 2018 Mustang will have a 10-speed transmission. The 10-speed transmission will, of course, be an automatic. (Drivers won't have to shift through all those gears as they merge onto the highway.) 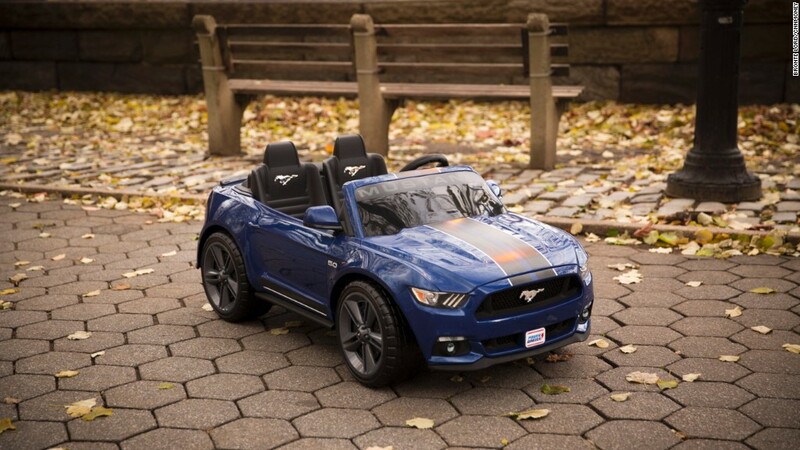 It's a transmission Ford (F) developed in cooperation with General Motors (GM). With increasing fuel economy demands, we can expect to see it used in more cars in the future.